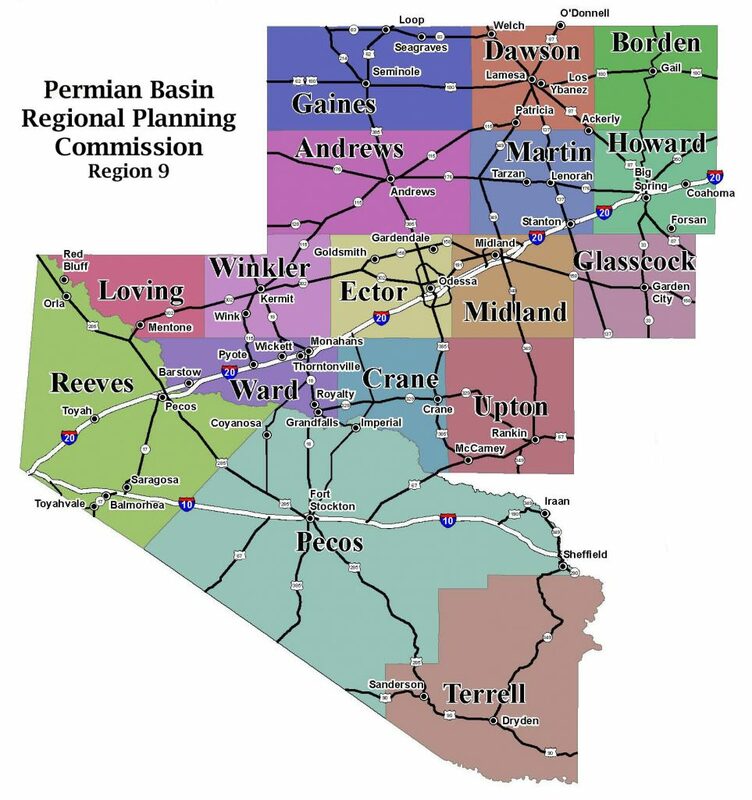 The Permian Basin Regional Planning Commission’s (PBRPC) Law Enforcement Academy (PBLEA) is a division of the Criminal Justice Department of the PBRPC, which is funded by the Criminal Justice Division of the Governor’s Office of the State of Texas. The PBRPC (State Region #9) serves a 17-County region in West Texas, and has been licensed to operate a regional law enforcement academy for over 42 years. Our goal is to provide training to law enforcement personnel and jailers. This will maintain licensing requirements to improve the expertise of our police and jail personnel within our region. This training effort enhances our professionals’ abilities to perform their jobs, as well as our objectives to provide Basic Peace Officer Courses and Basic County Corrections Courses to our regional law enforcement officers and jailers. Although the licensing agency’s name has changed through the years, our current license is with the Texas Commission on Law Enforcement, otherwise knows as TCOLE. For more information on PBRPC, visit their website here.